Anton Paar is the world market leader in the field of density and concentration measurement, the determination of dissolved CO2, nanostructure analysis and the analysis of materials’ deformation and flow behavior. Customers of Anton Paar include the biggest international soft drink producers, breweries, petroleum, food, chemical, and pharmaceutical companies, and many more. It is easy to order with just a click of the mouse. It is possible to pay in advance. 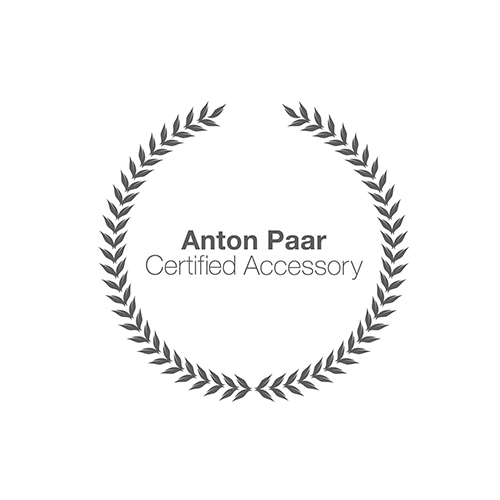 Products on the Anton Paar webshop are delivered to over 30 countries.